I love a bargain, who doesn’t? I’m signed up to HotUK Deals, Gopher Deals, Holiday Pirates to name a few. Anything to save me a pound or two is a winner in my book! 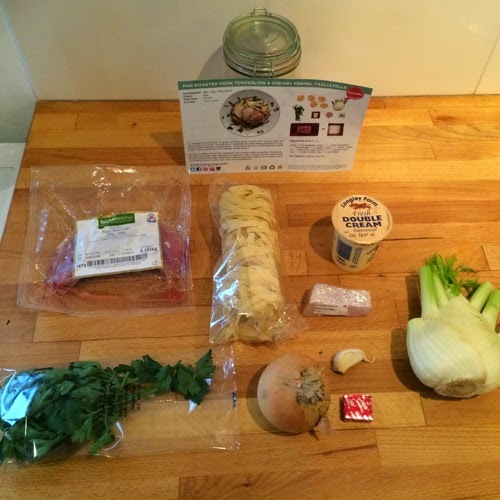 Last month I was on twitter when I spotted an amazing deal to get a Gousto Box for only £5! Considering these boxes are usually £34.99 I knew this was too good a bargain to refuse. 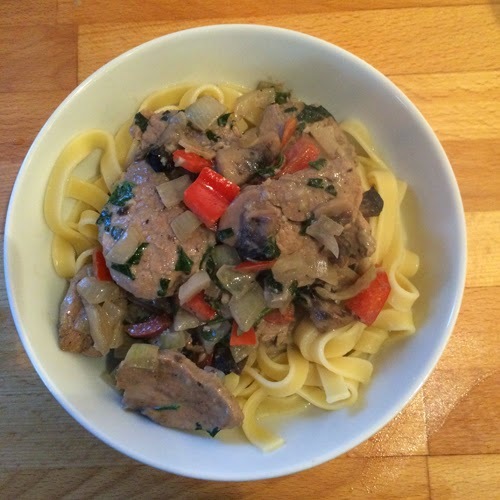 When I logged on to the site I was given the option of ordering 3 different meals so I opted for the chicken and cashew nut stir fry, the beef burgers and the pork tagliatelle dish. I was really intrigued by the whole concept so I couldn’t wait for the box to arrive. When the box arrived everything was well packaged (I really should have got a photo, sorry!) and the meat was well chilled even though it had been sat in my car for a few hours. I was pleased to see all the meet had a decent shelf life as I had been concerned we would have to use everything up fairly quickly. The box contained recipe cards and everything you needed for a recipe. One thing I did like was the fact that there was exactly the right amount of ingredients which resulted in no wastage. I hate buying stuff for a recipe to find I only need a small amount and then it ends up going off or pushed to the back of the fridge to grow other forms of life. The recipe cards were easy to follow; Mr T made the burgers (very yummy) and I made the pork. The only downside was the chicken. I took it out of the fridge one evening to find the packaging had holes in it and the chicken had gone off. I have no idea how it happened and I was pretty annoyed. I know I got the box for a bargain price but that’s not the point. I hate food waste and meat waste in particular really bothers me. 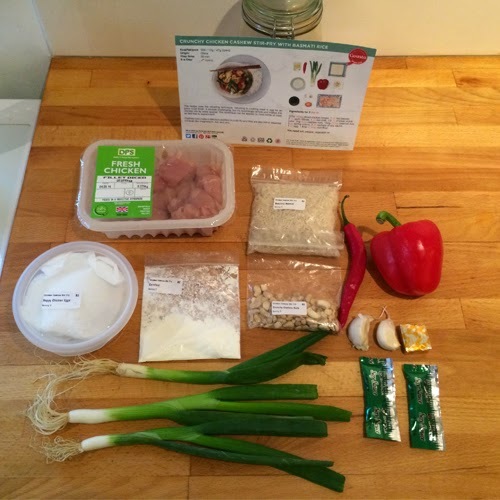 So, my thoughts on the gusto box – would I buy it again? No. It’s just too expensive. Our food shop is usually around £60-£70 a week and that covers at least 21 meals plus snacks and keeping the cupboards well stocked. 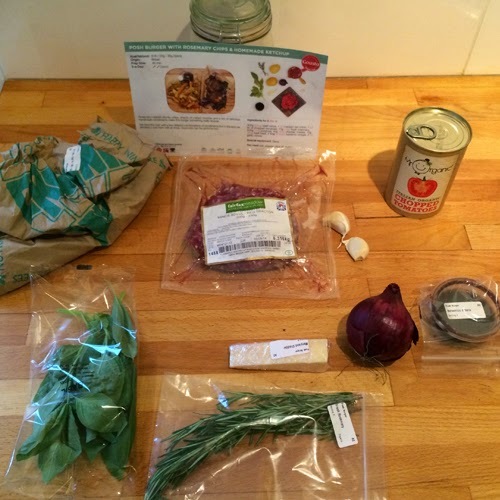 The Gousto box is £34.99 for 3 meals which is just too expensive. I can see the appeal for people who are new to cooking or don’t have the time to go food shopping but it’s just not for me. I did like the lack of food waste (apart from the chicken) and trying new recipes but the cost is just too much for me to justify. I know sometimes they have special offers on boxes but it’s still a lot of money. 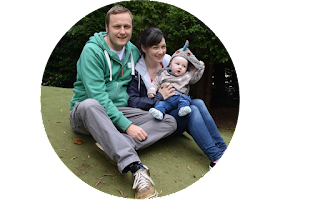 Trying it out on a special offer is great but paying full price – not for me I’m afraid.